Heralding from a family of teachers, has been teaching fiddle at the headquarters of Comhaltas Ceoltóirí na hÉireann since 1993; teaching various aspects of music including the fiddle at schools in Ireland aging 6 to 18; teaching fiddle in third level colleges including University College Dublin, Ballyfermot College of Further Education; Watlons School of Music and privately. 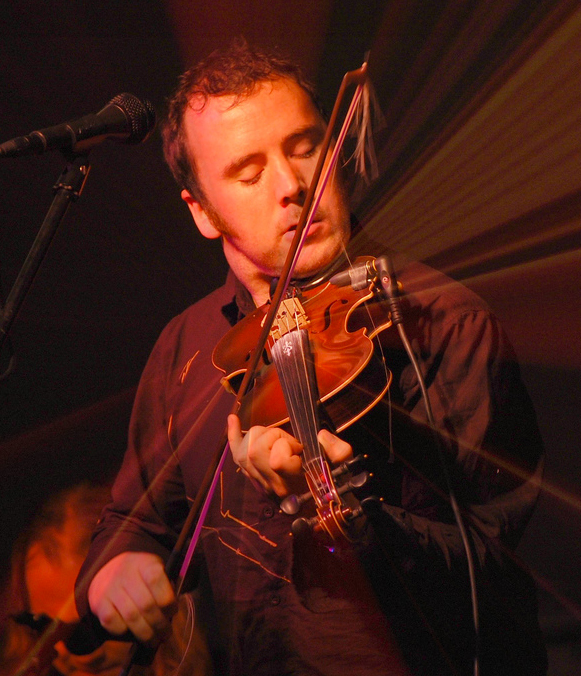 Daire is particularly known for the analytical approach to teaching technique to achieve the various fiddle styles of Ireland and further. Professional violinists have travelled to Dublin for master classes to get an insight into traditional fiddle from him. He has travelled Ireland and Europe to give workshops at numerous well-known summer schools and courses (see others for sample festivals). Imparting the knowledge of the fiddle clearly and patiently is highly important to him. 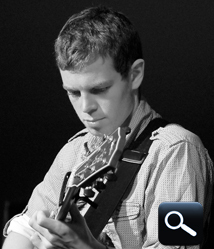 Daire also plays the guitar and mandolin with Slide. Aogán is an experienced teacher of concertina at all levels, on both a one-to-one basis, and also in a classroom environment. 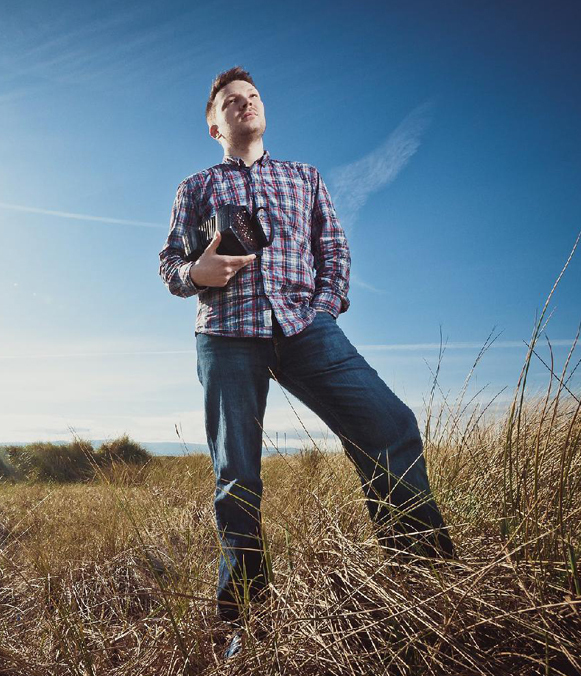 He has been invited to teach at many Irish and international workshops including: The Bielefeld Concertina Workshop, Germany; The Rhein-Valley Association Feis Ceoil, Alsace, France; The Tubbercurry Summer School, Sligo, Ireland; The Tocane St Apre Music Gathering, Bordeaux, France; Éigse Mrs Crotty, Kilrush, Co. Clare; and many more. He recently published a collection of Irish tunes and has a unique repertoire of melodies from the South of Ireland such as Slides and Polkas. 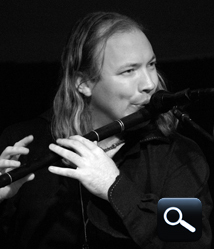 Aogán also plays whistle with Slide. 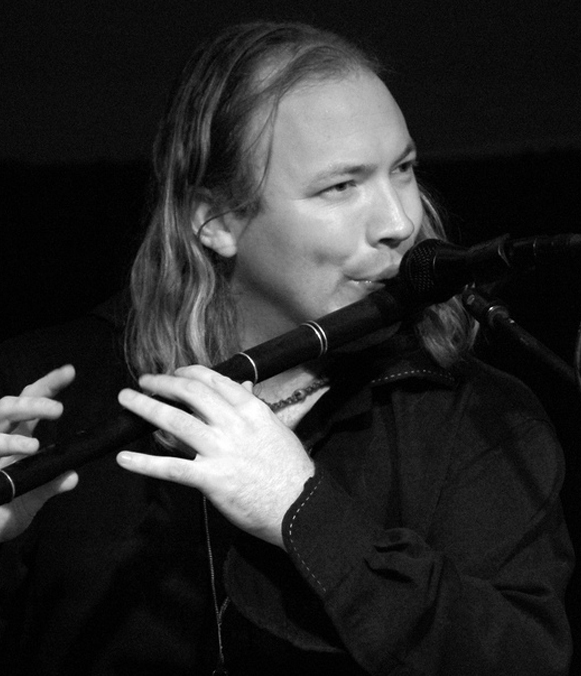 Éamonn has been teaching flute for numerous years at various festivals at home and abroad including Waltons School of Music ‘98; Comhaltas Ceoltóirí Éireann Headquarters, Monkstown, Dublin ‘98/’99; Mount Collins Traditional Festival ‘02; Paris Association Irlandaise ‘04, Rhine Valley Feis Ceoil (Mollkirch) ‘04/05; Willie Clancy Week, Co. Clare ‘05; Limerick Senior Music Faculty Master Class ‘06; Skerries Traditional Festival ‘07, Kilteel Traditional Festival ‘07. Éamonn also plays the piano, bodhrán and whisltes with Slide. 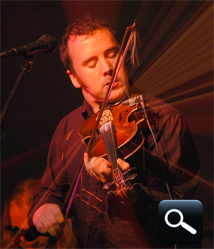 Éamonn also hosts the popular Trad Irish Music site where the best Beginner, Intermediate and Advanced online tutorial reside. He have incorporated HD quality video, and graphic inserts to give the student a step-by-step expierence. 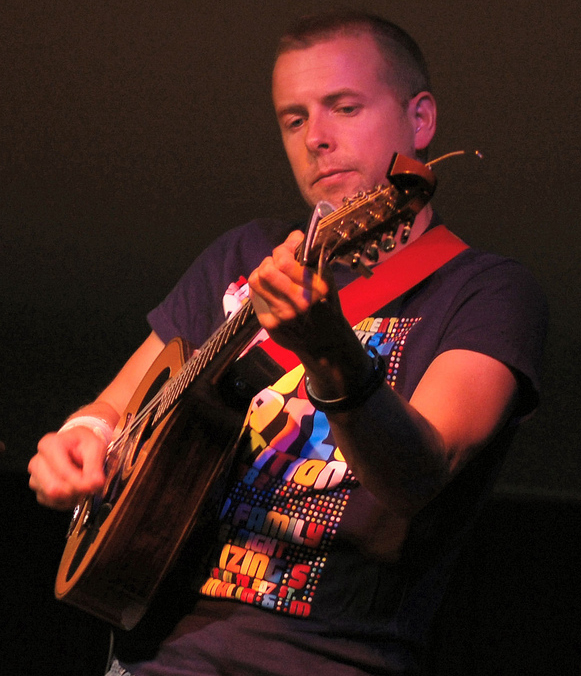 Mick has given numerous mandolin and bouzouki workshops at festivals and events in Ireland and across Europe with specific attention given to their role in accompaniment within Irish traditional music. 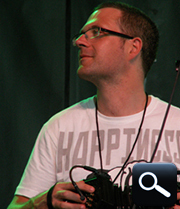 These workshops include a multi faceted approach to musical accompaniment. ✓ Listening to & discussing the various ways in which the most renowned bouzouki players approach accompaniment. ✓ Introducing & trying out these various styles. ✓ Introducing approaches that might be useful in accompanying various types of tune, song, slow air. ✓ Exploring ways in which the bouzouki/ mandolin can be used as a lead instrument. ✓ Implementing strategies aimed at improving technique – from beginner to advanced. Mick is also a qualified music schoolteacher for children up to 11 years old which helps understand and communicate well with both child and adult. 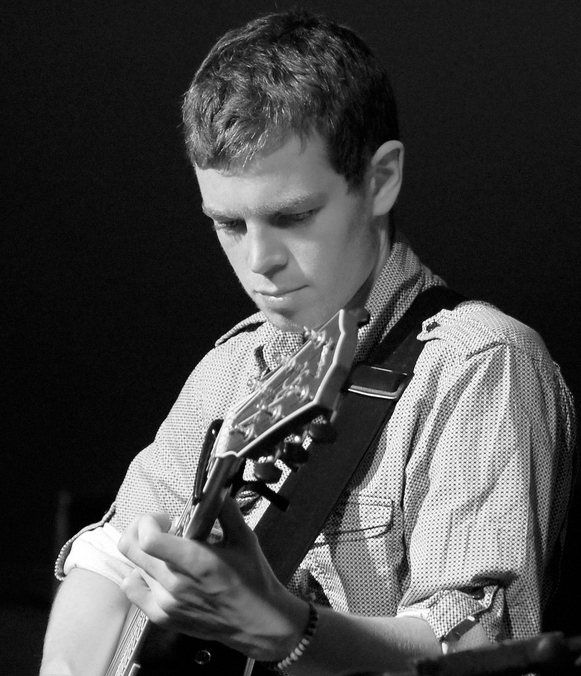 Dave is the band’s multi instrumentalist, singing and dancing prodigy. He has taught privately at home and in his local national school of St. Colemans in Corofin, Co Galway, for the past 7 years, as is tradition to pass on the music locally. The instruments he teaches are the fourstring tenor banjo and mandolin lead melody and the bodhrán and guitar accompaniment. He gives workshops on a selection of songs and what might be of particular interest is the teaching of how one would go about accompanying ones self on any of the above instruments, in particular the guitar. You might even convince him to show you a step in his hidden talent of Irish dancing! 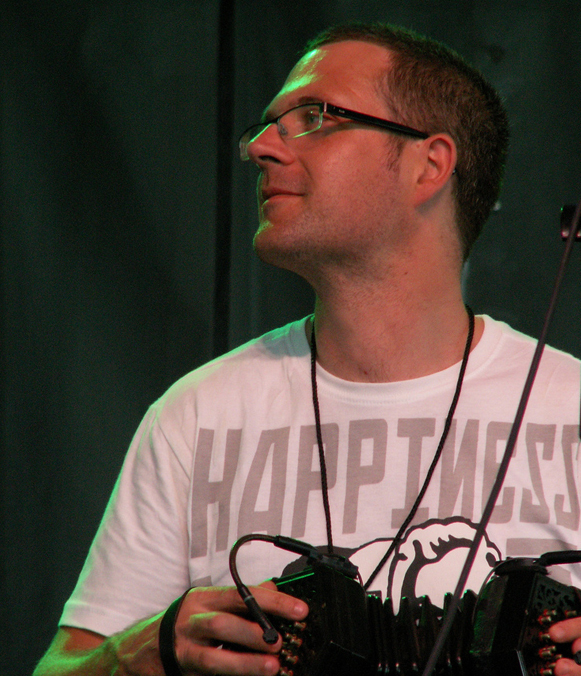 Colm has taught concertina for a number of years with Comhaltas Ceoltóirí na hÉireann and throughout Europe and Canada. 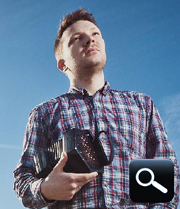 He is one of the rare concertina players to have completed grade 8 on the concertina with the Thames College of Music in London. 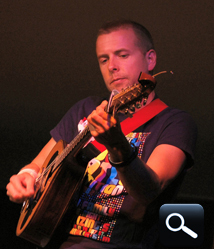 He has also taught guitar, bouzouki and drumming.